Nadarajah Ganeshkumar, DMD, PhD. 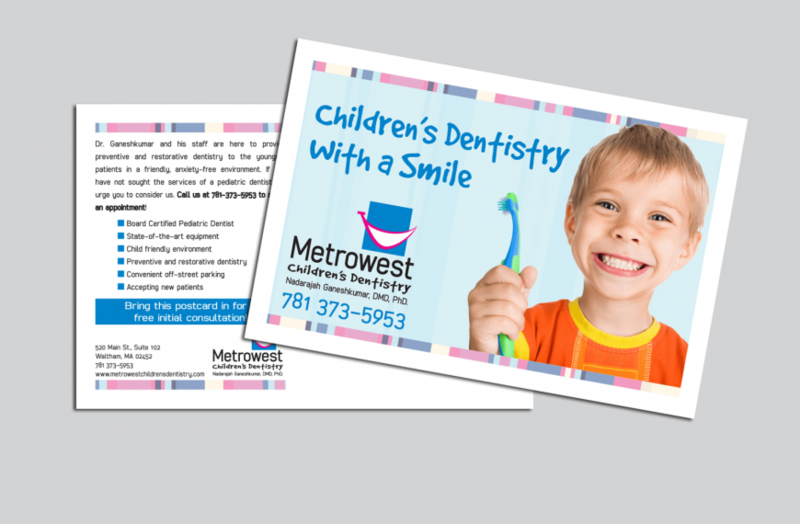 contacted ecm design to create a brand for his new practice called MetroWest Children’s Dentistry. 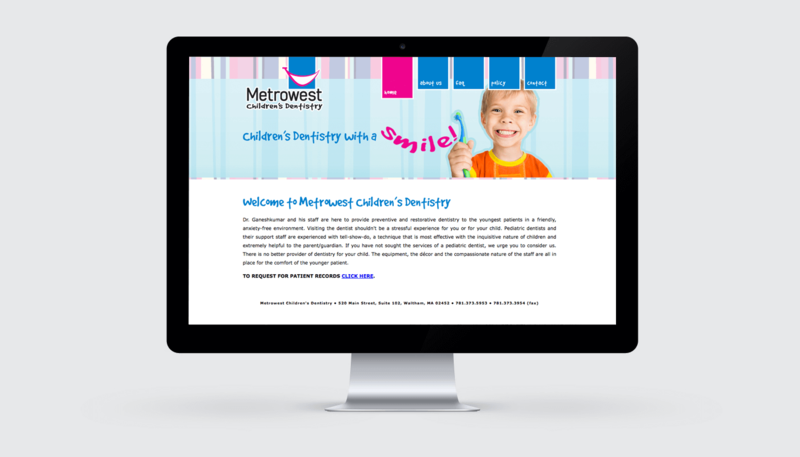 We provided a new child friendly logo, website, and marketing materials while creating a clean professional brand.